Providing exceptional service for over twenty years. Jolie's Hair Design has a well-established reputation, having served the Dundee area and surrounding communities for over twenty years. 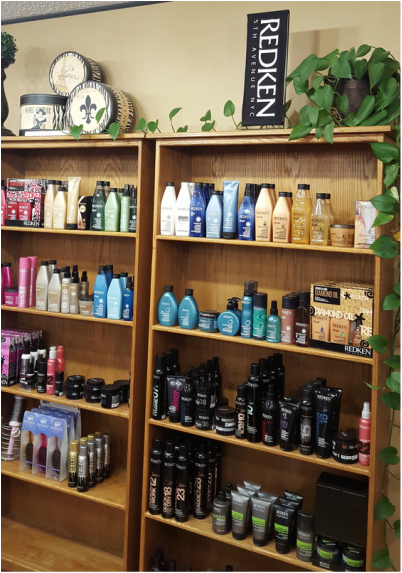 A full service hair and nail salon, Jolie's is a comfortable, clean, and courteous choice when you're looking to pamper yourself. Come on in and experience first-hand the pride and professionalism we take in serving each client!